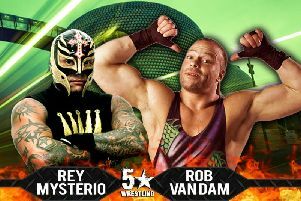 The grapplers are coming . 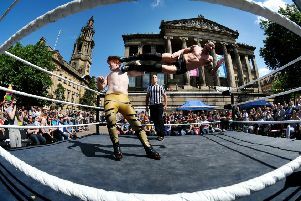 . . with open air wrestling set to return to Preston city centre. 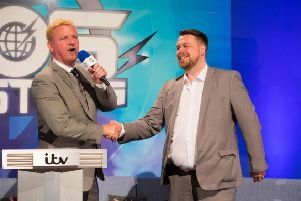 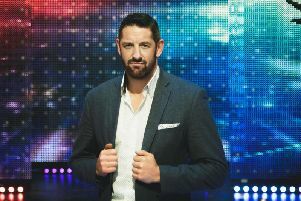 Former WWE superstar Jack Swagger had his first 5 Star Wrestling brawl out of the ring when a press conference to announce a new arenas touring UK TV show turned into a punch up. 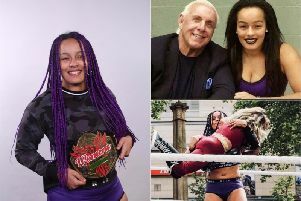 A born and bred Prestonian wrestler has become the first homegrown talent to win Preston City Wrestling’s internationally recognised women’s championship belt. 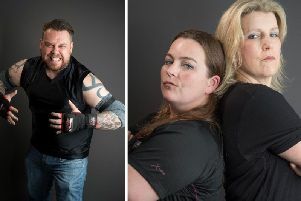 Wrestling returns to Preston tomorrow with organisers convinced the free open air show will tempt more fans to fall for the sport. 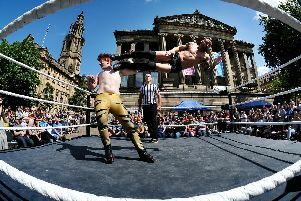 A winner-takes-all tournament is set to entertain fighting fans this weekend in Preston. 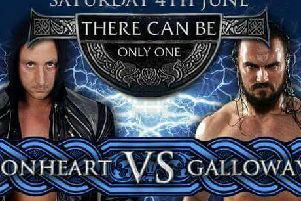 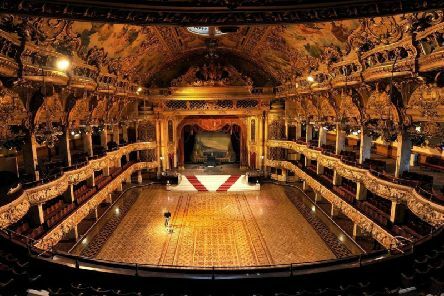 ”Preston Guild Hall is going to be rocking, fans won’t have seen anything like it”.